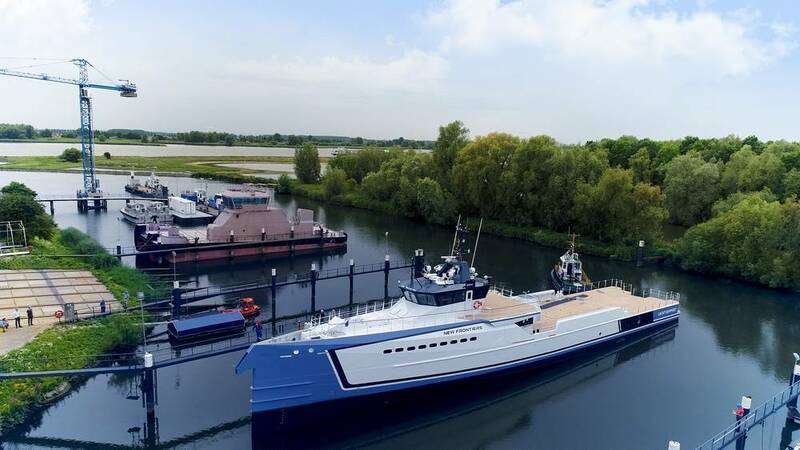 On July 10, Damen launched its latest vessel New Frontiers, a new evolution in the Dutch shipbuilder’s yacht support range. 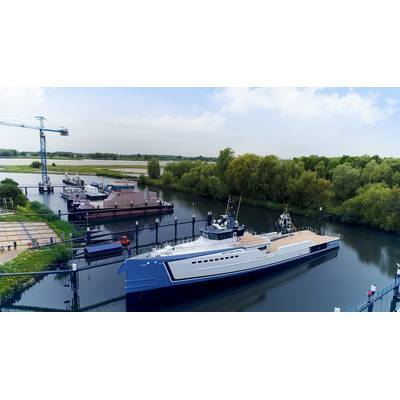 For the first time, the 55-meter vessel debuts dedicated owner and guest accommodation plus a host of yachting enhancements that distinguish the YS 5009 from its predecessors. 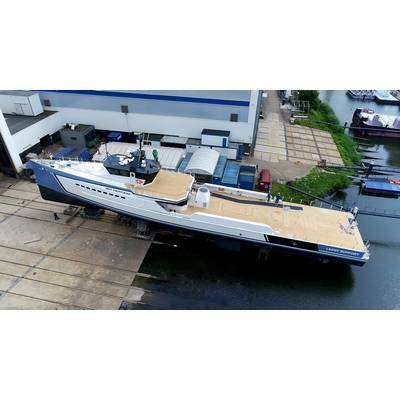 The new build is scheduled for delivery in September and has been confirmed to appear at the Monaco Yacht Show from September 27-30. 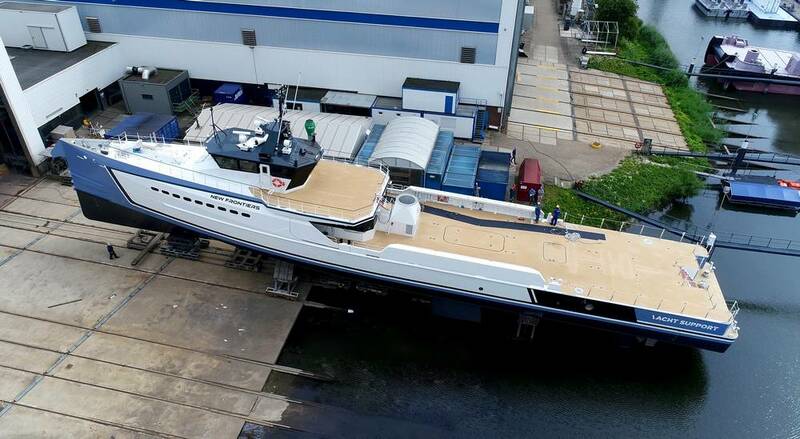 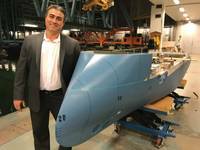 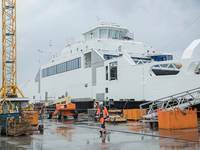 In total, 11 Damen yacht support vessels have been delivered or are in build.